The exhibitions running in Ayr Town Hall on Monday 18 June and Wednesday 20 June from 3:30pm – 7:30pm will explore ways to make the most of Ayr’s streets, squares and open spaces, transforming them for the benefit of locals and visitors. Urban design experts, led by Ironside Farrar, will be on hand to discuss ideas and capture feedback particularly in relation to improving Burns Statue Square and finding a use for the empty site called Affleck’s Block behind the town hall. 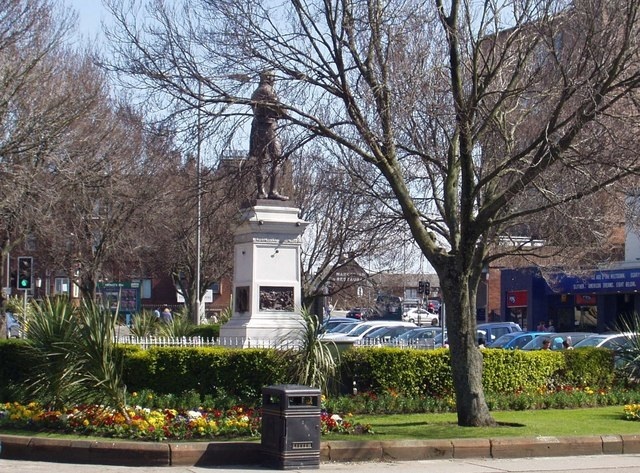 How can Burns Statue Square (pictured above) be turned into an iconic gateway leading to the heart of the town? What can be done to make use of derelict sites such as Affleck’s Block? 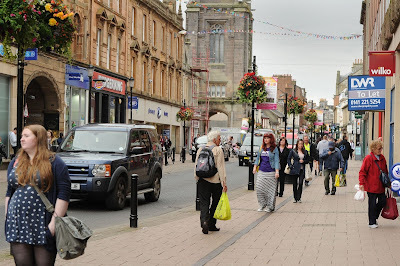 Councillor Brian McGinley, Economic Development, Tourism and Leisure Portfolio Holder for the Council said: “The exhibition in Ayr Town Hall is an opportunity for people to comment on concepts and designs which will transform Ayr’s public spaces.